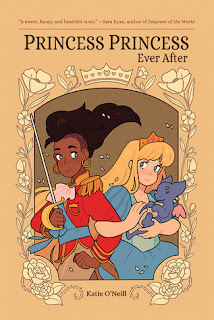 Amira rescues Sadie from a tower and the two become good friends and go on adventures - defeating an ogre, rescuing a prince, and saving Amira from Sadie's evil older sister. This colorful graphic novel is full of action and fun and is sure to delight readers of all ages. 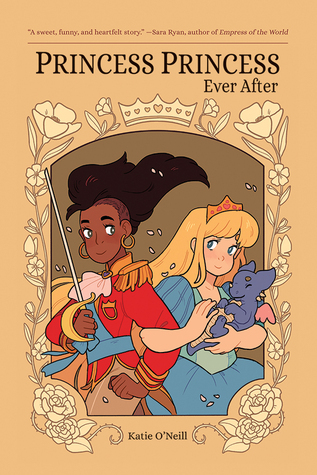 I love that neither princess needed or wanted a prince to rescue her, and that they end up married in the end even though this is a book about their friendship and not their romance. Red Flags: some "fantasy violence" - Amira is kidnapped, etc.